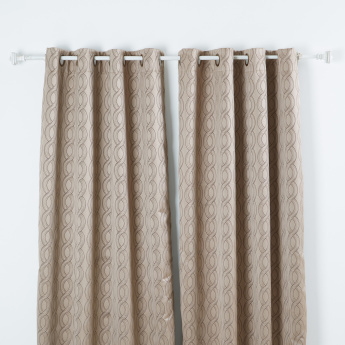 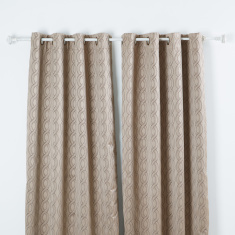 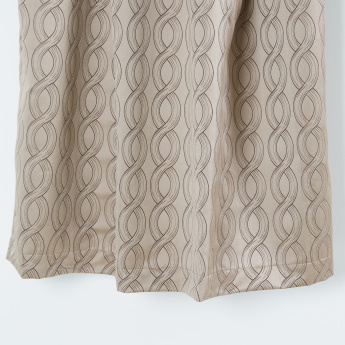 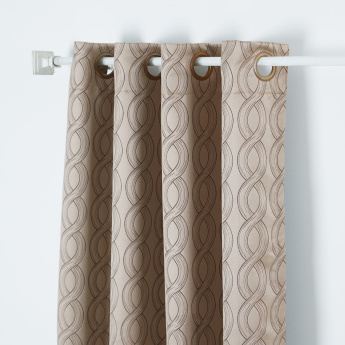 Featuring eyelets to suspend the curtains from a pole, this pair is a great addition to your room. 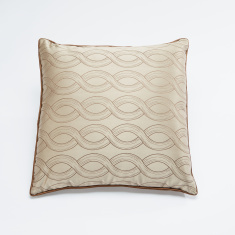 The attractive and contemporary jacquard pattern adds to the look. 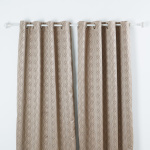 Moreover, the premium quality material ease of maintaining.